Specifically designed to scrub and clean the inside of a CPAP hose, the bristles on the tube brush gently clean your CPAP tubing and greatly reduce the chance of growing mold or bacteria. This tube is a SlimLine, 15mm diameter. If you have a standard tube, click here for the 19mm version. 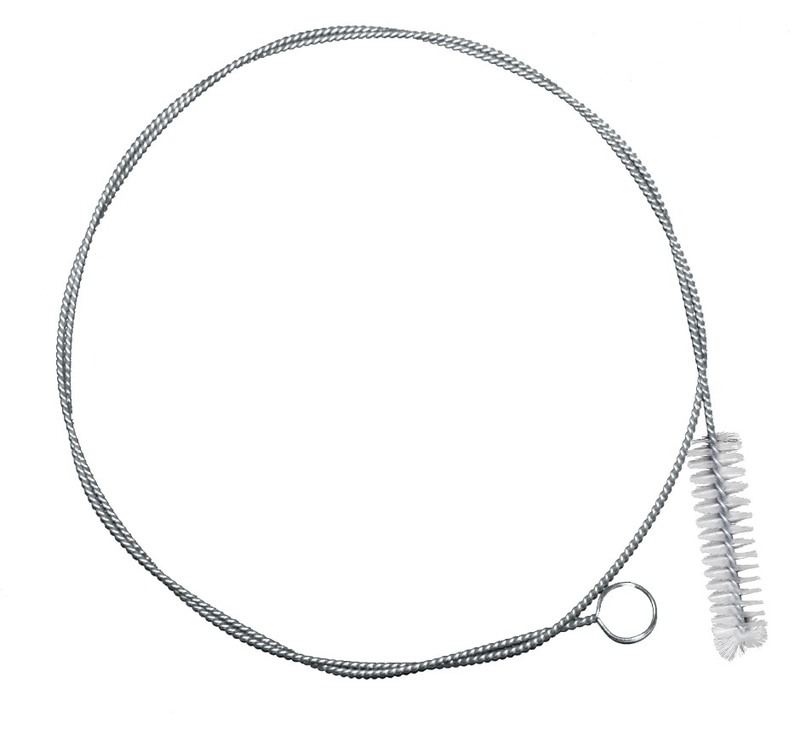 Cleaning a CPAP tube can be a hastle, but thanks to its five foot galvanized flexible stem and tubular brush the Tube Brush is the perfect solution. 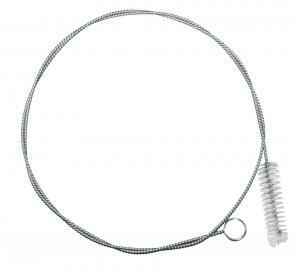 The soft nylon bristle fit exactly into a standard (22mm bore) CPAP hose. The five foot stem is more than enough to clean a ten foot hose. Simply clean each end of the CPAP tube to scrub the entire hose.